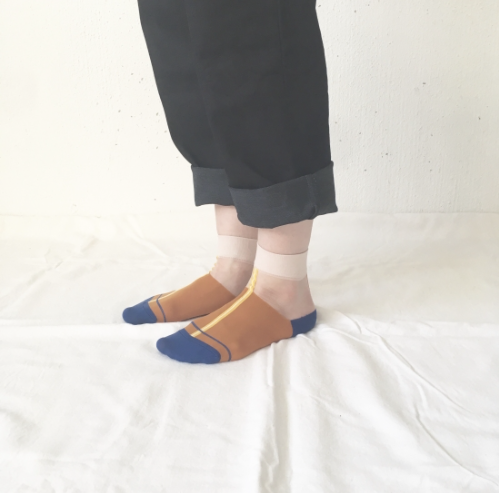 “to.iro” is a quality fashion socks label from Japan. With its unique patterns and warm bright colors. “to.iro” brings playfulness to your wardrobe.